LIVESTOCK exporters can operate with improved certainty following the finalisation of a long-running review of the standards governing Australian livestock exports, the Australian Livestock Exporter’s Council says. The review of the Standards for the Export of Livestock (ASEL) final report for sea transport and the Department of Agriculture and Water Resources’ response were released yesterday afternoon. ALEC CEO Mark Harvey-Sutton said the report will provide some certainty for exporters with regard to how the reforms will impact the industry in practical terms. Mr Harvey-Sutton said the new standards would further cement Australia’s standing as the world’s leading livestock exporter and its unmatched commitment to ongoing improvement in animal welfare. 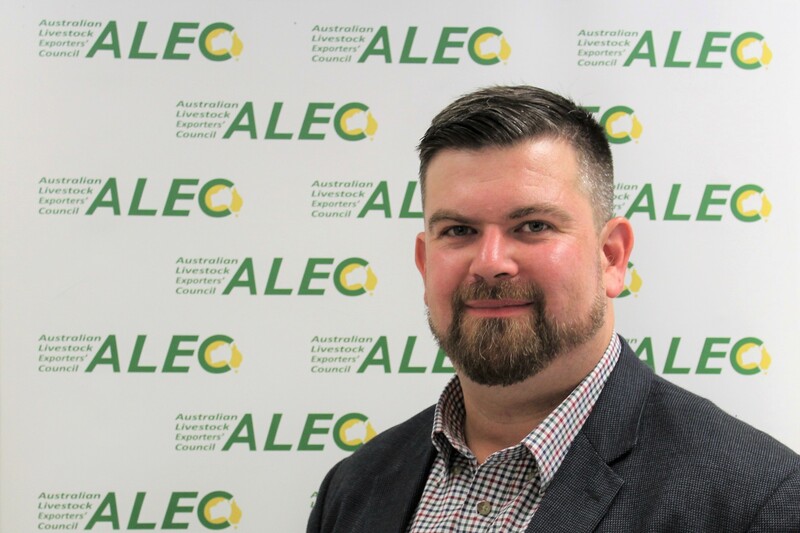 “Overall, the ASEL changes are positive and, in many respects, reflect ALEC’s feedback arising from the draft recommendations,” Mr Harvey-Sutton said. ALEC said it also welcomed Ross Carter’s appointment as Interim Inspector-General of Live Animal Exports. “ALEC led industry calls for an Inspector General to help to provide independent oversight of the regulator and work with exporters to improve animal welfare outcomes,” Mr Harvey Sutton said. The ASEL review has recommended an allometric approach to calculating stocking densities, requiring more space for livestock, and the application of a Heat Stress Risk Assessment to all voyages that cross the equator. Mr Harvey-Sutton said exporters would now take time to assess the changes and consider how the new standards will impact industry supply chains and markets. “With that in mind, confirmation today that the regulator will enforce a three-month hiatus in sheep shipments to the Middle East during the Northern Hemisphere summer months further demonstrates that ALEC is proactively driving reform, because it is a policy that exporters initiated last year,” he said. The industry-led moratorium, which will now be enforced by the regulator, will take effect from June 1, 2019. “We’re determined to achieve ongoing improvements, built on the genuine care producers, exporters and importers have for the animals in our supply chains,” Mr Harvey-Sutton said. Western Australia’s Pastoralists and Graziers Association (PGA) has called for the Federal Agriculture Minister to “take a deep breath” before rushing through the recommendations of the ASEL review report, and consider the long term implications of the new standards on the Western Australian livestock industry. “These latest recommendations represent a significant change for the live export industry, and should not be put through without proper consideration of the economic impact it will have on producers who rely on a vibrant live export industry,” said PGA President Tony Seabrook. “There are some serious issues that need to be properly considered in these latest recommendations, including the implementation of a daily mortality rate for sheep and cattle; substantial reductions in stocking densities; the application over time of a Heat Stress Assessment to all live stock voyages that cross the equator, at all times of the year; and an increased definition of the northern hemisphere summer. “Given the importance of animal welfare outcomes in the live export industry, careful consideration should be given to any changes which will impact on the production, transport, and export of livestock. “The Minister especially needs to consider the financial impact of these new recommendations on the viability of our exporters, producers, and other associated industries, and our relationship with our international trading partners,” PGA President Tony Seabrook said. RSPCA Australia said it welcomed the final report into the review of Australian Standards for the Export of Livestock (ASEL) but said it fell falls short on key animal welfare issues. Australian Camel Industry Association Inc; Deer Industry Association of Australia and the Goat Industry Council of Australia (GICA). The RSPCA said it acknowledges some improvements in areas such as additional on-board reporting requirements and a lower rate for notifiable mortality events had been made in the recommendations. However, it said the proposed standards failed to reflect the scientific evidence on stocking density and its relationship to good animal welfare. “There are many small changes proposed in the Committee’s 49 recommendations but they are really just tinkering around the edges,” RSPCA Senior Policy Officer Dr Jed Goodfellow. 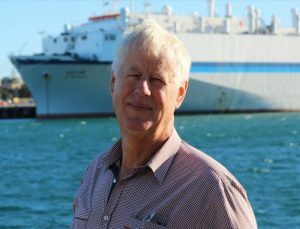 “It just goes to show, yet again, that animal welfare and live exports are fundamentally incompatible, and that live exports should be replaced with an expanded trade in meat exports,” he said.